Ban Lom Jen is a very good restaurant on the road to the Elephant Camp. 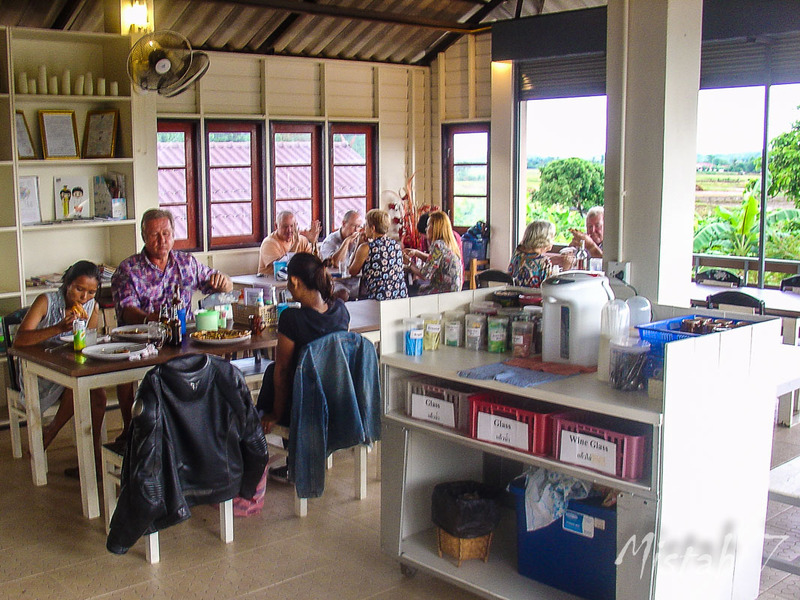 The owners are Dutch and Thai and they have both western and Thai dishes. On top of that they also sell homebaked bread and the best Brownies in SEA. 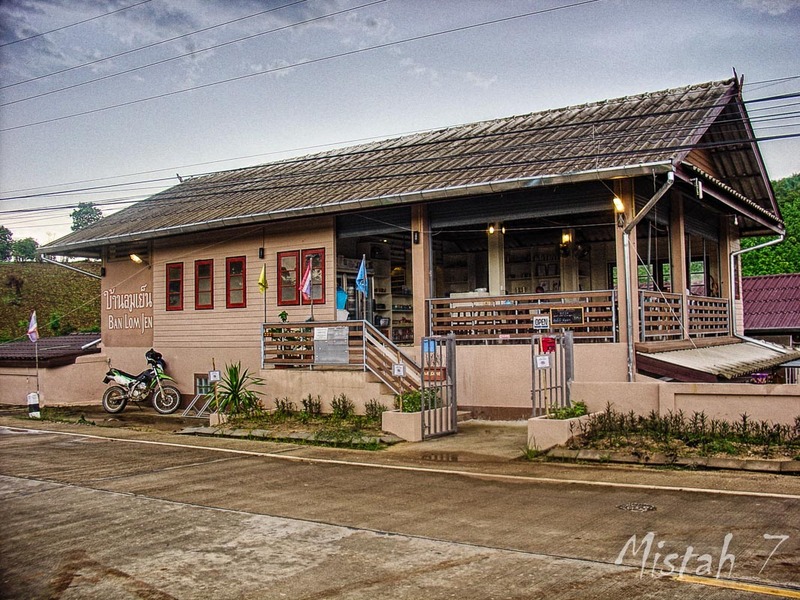 Every Friday they have the "Friday Special" and their fantastic Pizza that is the best in Thailand. The Friday Special is either Cordon Bleu, Fish and Chips or Schnitzel. The Friday special cost 175 baht! These Friday Specials are very popular among the Expat Community and lots of people coming from far away for them. Check into their website to find out what the Friday Special for the week is!